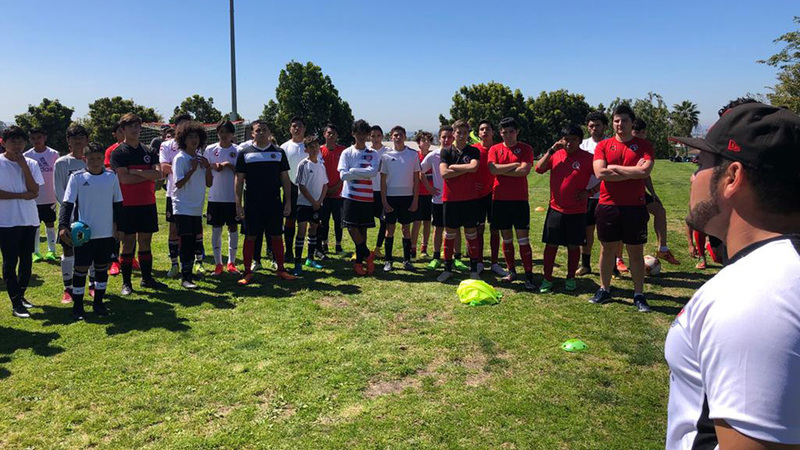 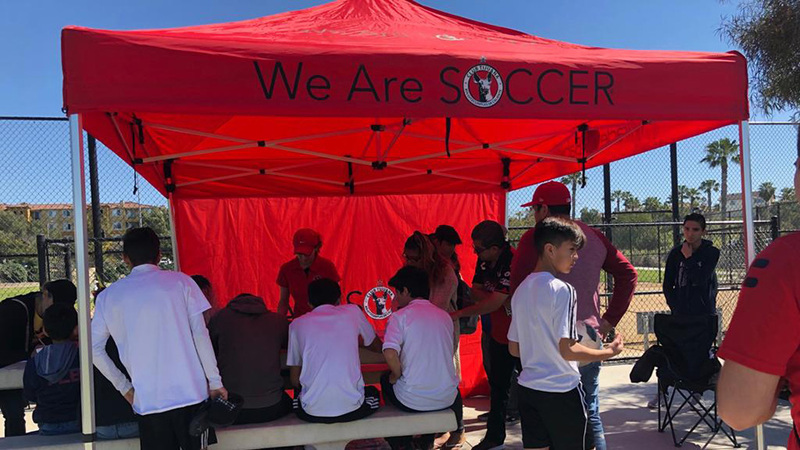 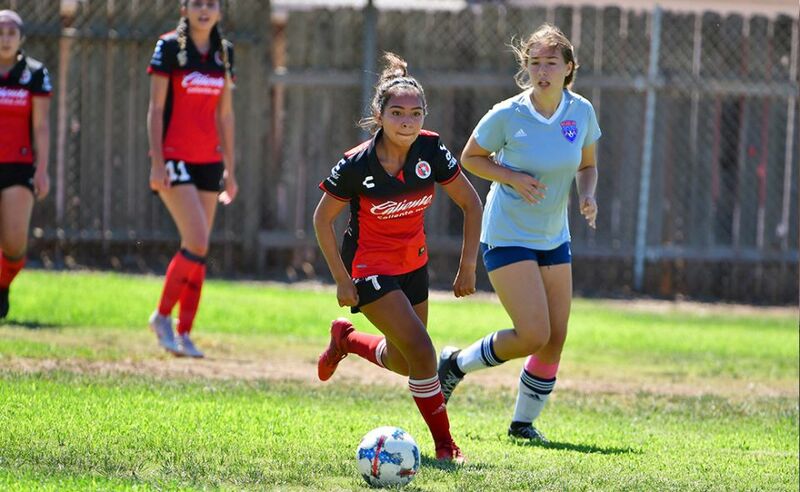 CHULA VISTA – Thank you to all those who came to our tryout sessions. 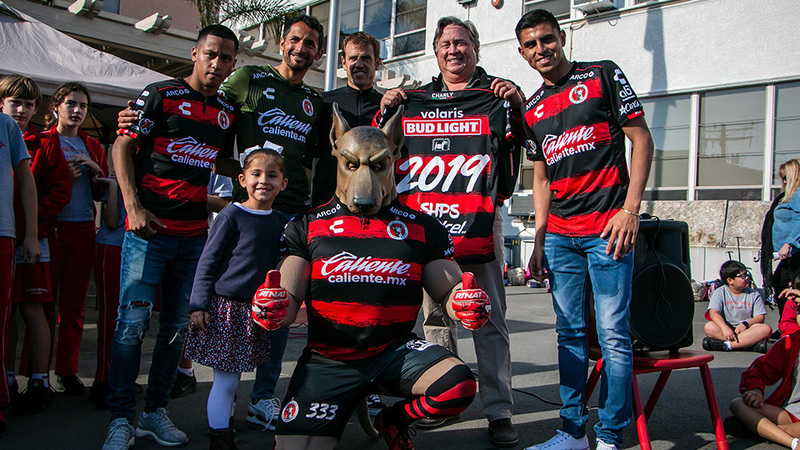 We are glad to have those of you who have signed on to become part of the Club Tijuana family. Xolos Academy FC thanks you.